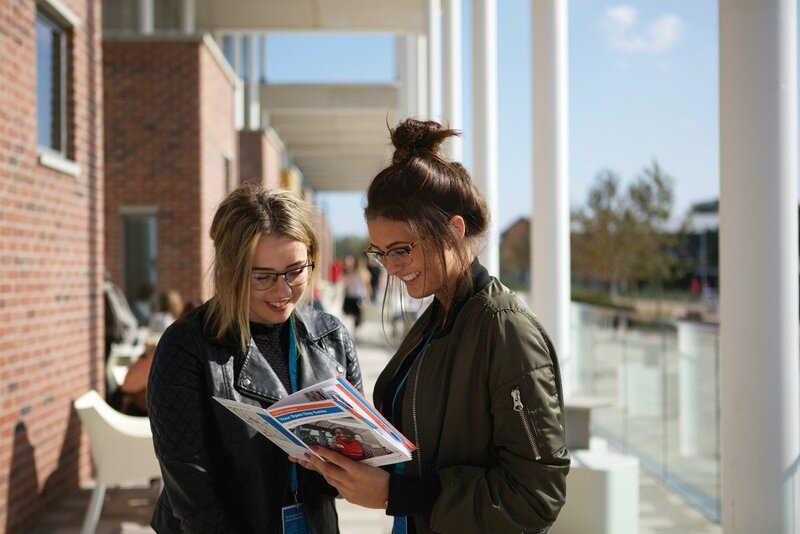 I've put Nottingham Trent as my firm choice for Film/TV and Communication/Society/ I decided to because of the opportunites they have such as work placement and study abroad, plus there's much more career paths I can chose from. Is anyone currently studying the courses? and if so how are they, are they any good?? i do film and television with english. Thanks, have you or are you going to go under work placement? Thanks, have you or are you going to go on work placement? there is no placement in the subject. definitley not second year. and iv just checked on the website and it says no official placement. i dont think it should make much of a difference. but america's quite expensive..
yeah you can get a 6 month contract just be tricky to sort out. I will be doing media and comm and society! 3rd year degree. What societies are you planning on joining? Any views on Leeds or Notts Trent university for media production? Best unis for film design/animation? Do journalism degrees need to be accredited? Chat with those who think like you!